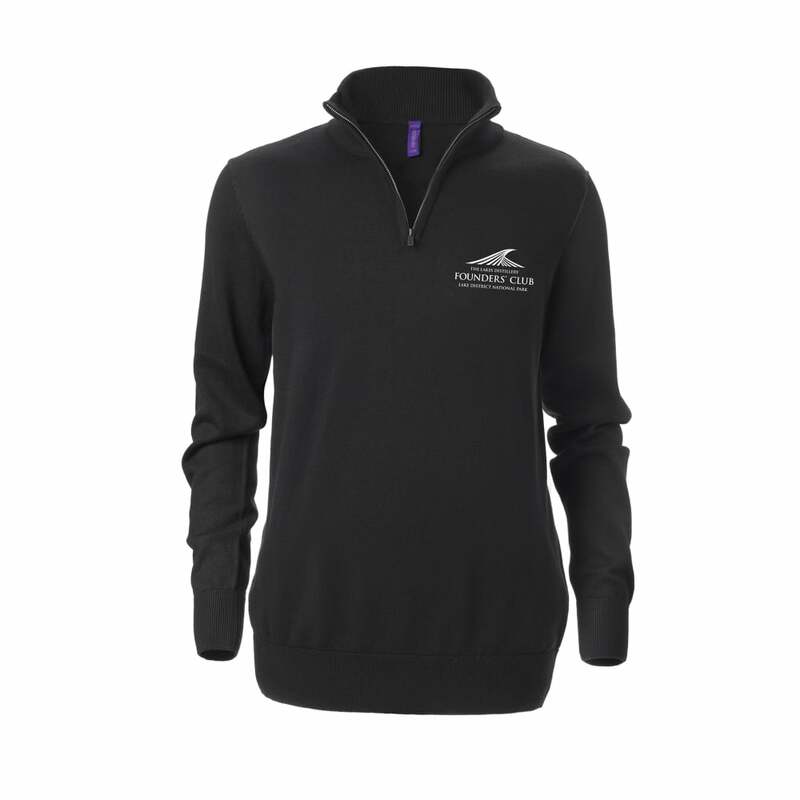 This comfortable flat lock stitched knitted jumper is a stylish addition to any wardrobe of our Founders' Club members. Show off your membership with pride! Unisex style, suitable for men and women.